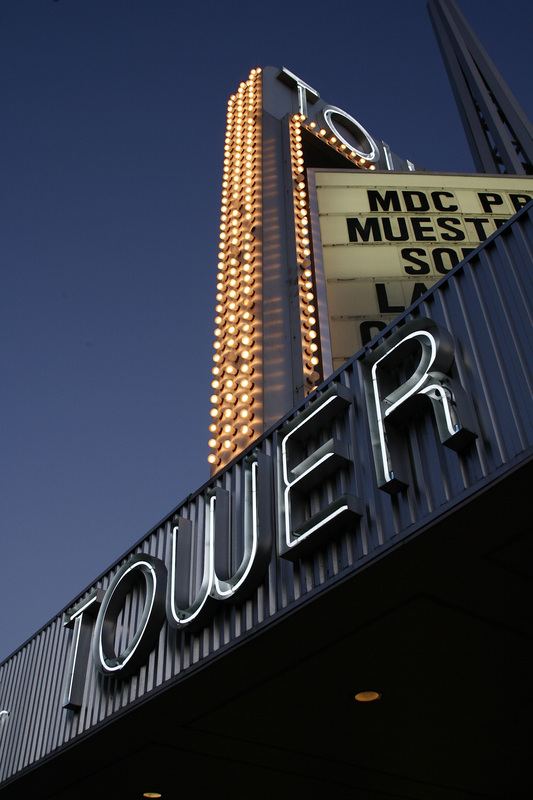 MDC’s Tower Theater is one of Miami’s oldest cultural landmarks. When Robdendon Corporation opened this movie theater to the public as a Wometco first-run-house on December 1926, it was considered the finest state-of-the-art theater in the South. 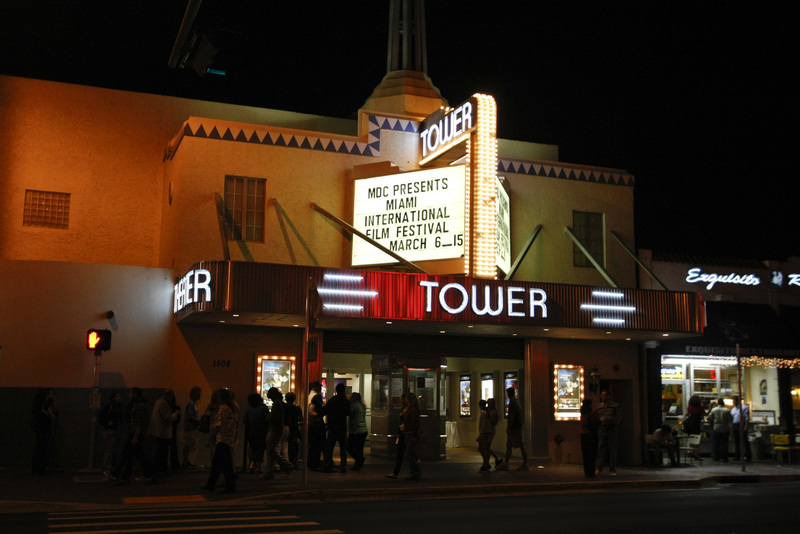 It is located on SW Eighth Street and Fifteenth Avenue in what is now known as the “Little Havana” section of Miami. 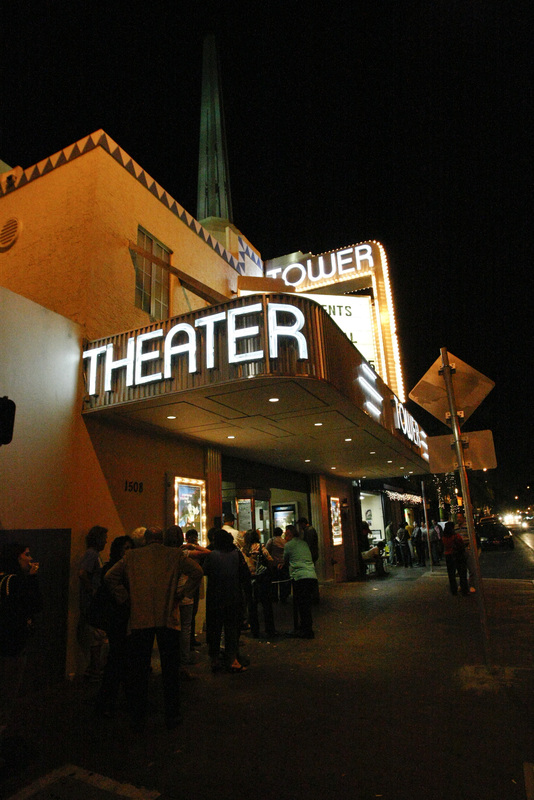 On October 3, 1931, after extensive remodeling under the leadership of Robert Law Weed, the theater re-opened its doors. 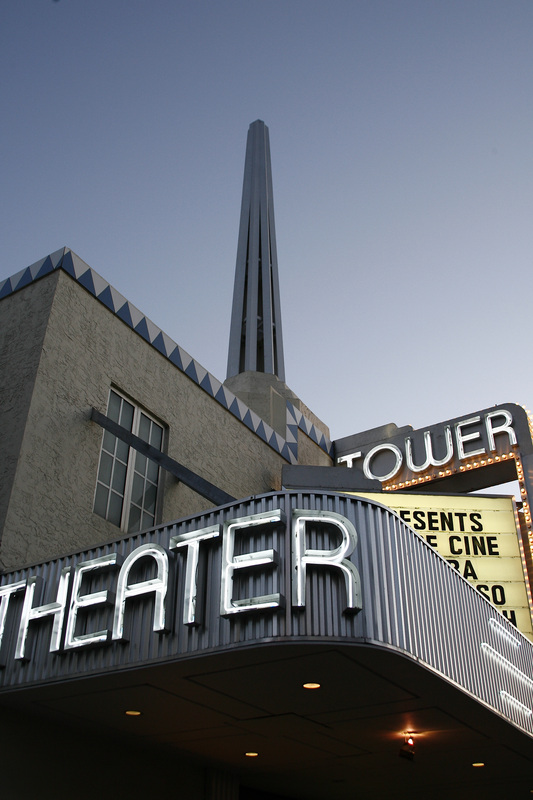 The exterior was developed in an Art Deco style with a prominent 40-foot steel tower that quickly became a neighborhood landmark. 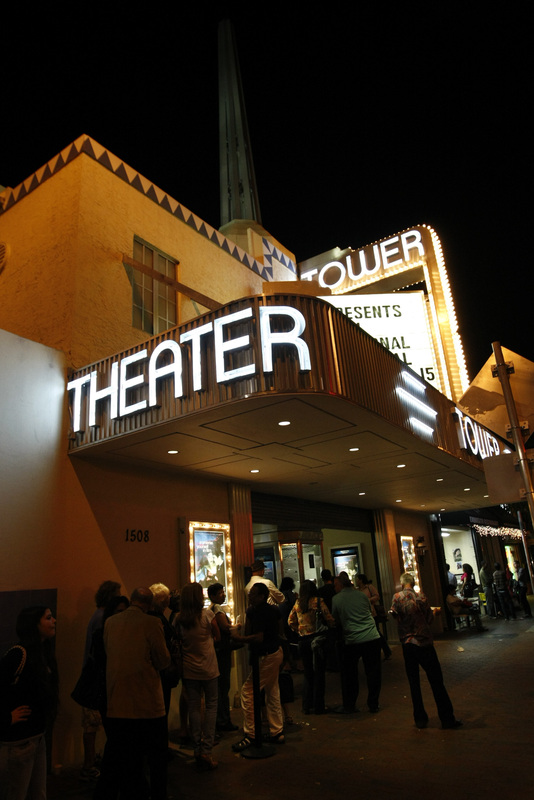 The Theater is now operated by Miami Dade College. This entry was posted on Tuesday, July 16th, 2013 at 4:49 pm and is filed under Photo Galleries. You can follow any responses to this entry through the RSS 2.0 feed. Both comments and pings are currently closed.